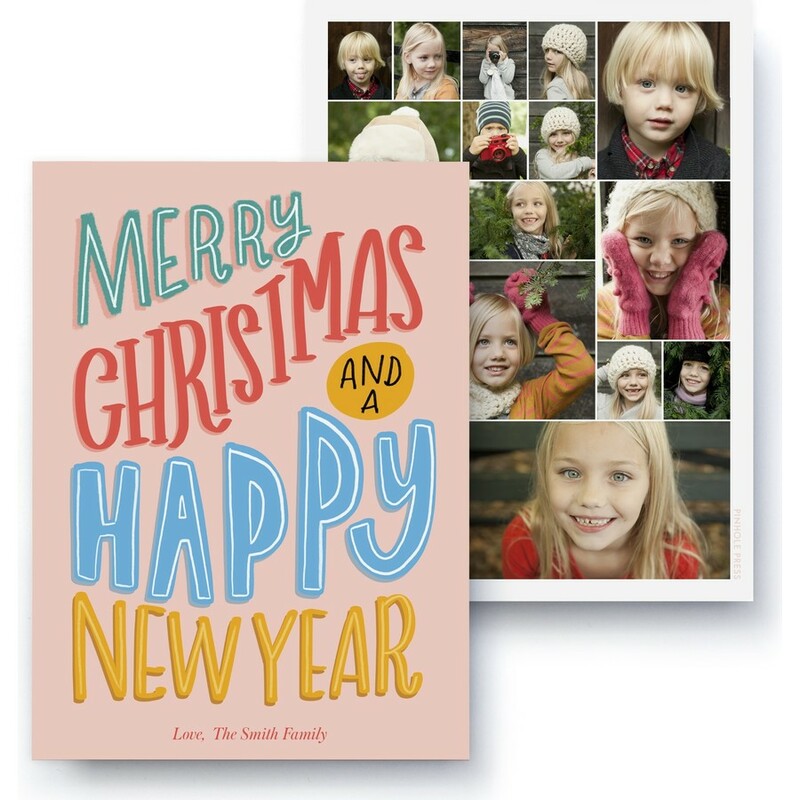 Celebrate the fun of Christmastime with this bold and playful holiday card. 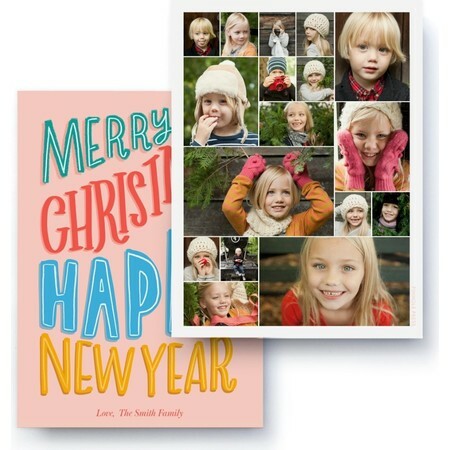 With swappable templates to display up to 12 of your photo favorites. Card designed by Rachel Joy.